The Public Utilities and Regulatory Commission (PURC) says it will demand a load shedding schedule from government if the intermittent power outages continue between today and Wednesday. 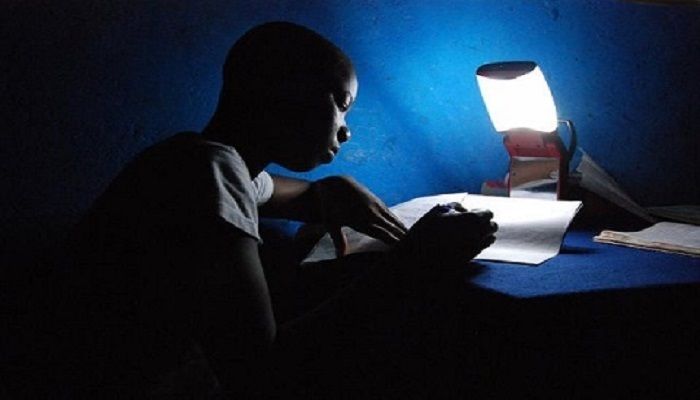 The Commission is therefore urging Ghanaians who will experience power cuts to report to their offices to enable them gauge the effect of the situation. Government has rejected calls for a timetable to guide power consumers although it has apologized for the erratic power supply. Government says the situation is as a result of the connection of Ghana Gas pipelines to the West Africa Gas pipelines. Speaking to Starr News, the Public Relations Officer of the PURC, Bawa Munkailla, said the Commission is observing the trend of the outages and will demand a load shedding timetable from utility providers when it meets them Wednesday. “From the level of the PURC, between now and tomorrow when we realize that people are still going off, definitely after the meeting you will hear a strong worded statement from us asking them to give consumers a schedule for load management,” he told Starr News. Meanwhile, the Energy Ministry has downplayed calls for a timetable in the ongoing power cuts in the country. According to the communication consultant for the ministry, Nana Damoah, the demand for a schedule for Ghanaians to be able to manage the power situation is premature. “We are not yet at that phase of a load scheduling. It’s going to take 10 to 12 days to fix the case of intermittent power cuts and we do not even know when there will be the exact need to take megawatt from a particular place. It’s not something you just predict and plan for but it will end soon,” he told Starr News.